We worked closely with the client in the early development stages of the building specifications to ensure that the play system suited the development as much as possible. 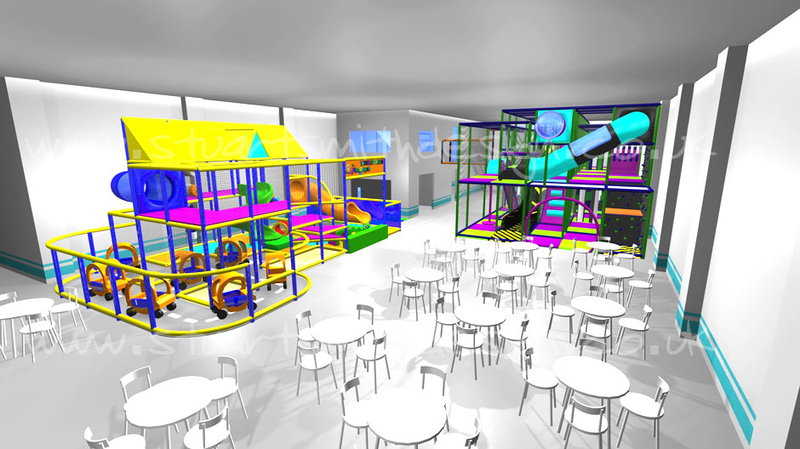 This included a seperately designed baby area, mother and baby room, toddlers zone and main play frame that has a special play link directly into an elevated party room. 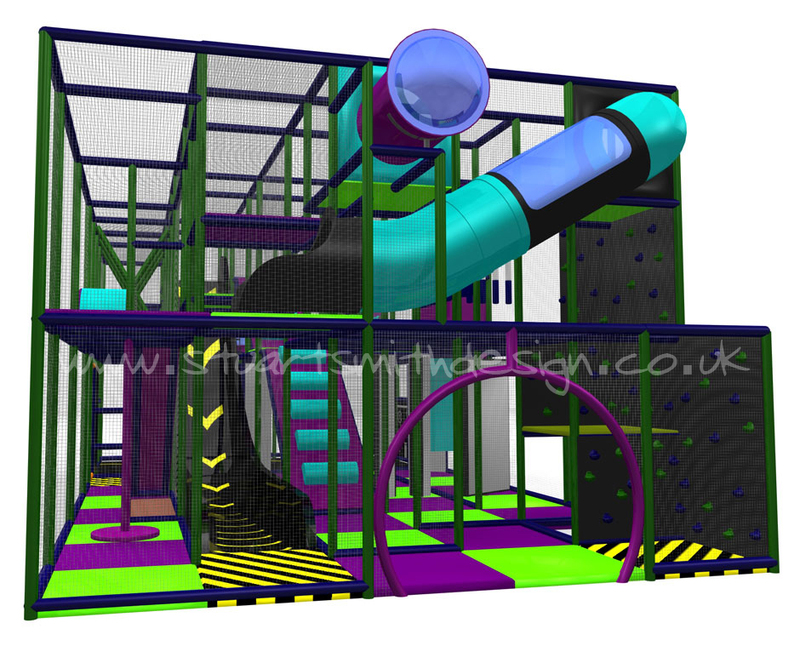 The final design and tender package created solely by StuartSmithDesign was published to the play manufacturer market for successful competitive sale. CLICK HERE TO VIEW A FULL GALLERY >>> of the concept renderings and animation for the design and the final site pictures of the installation.